Stassi Schroeder and her boyfriend Beau Clark swapped West Hollywood for Europe. Specifically, the duo visited Berlin, Germany, Paris France, and Versailles, France. Vanderpump Rules is back for Season 7 on December 3. That means they will have to relive all of the drama through the episodes and social media comments. This vacation was perfect for them to recharge before the show returns. The cast always brings the drama, so a European vacation is perfect preparation for a new season. The Vanderpump Rules viewers have not “met” Beau yet, but we did get some sneak peaks at their relationship thanks to social media. Both Stassi and Beau shared great photos from their travels along with some hilarious captions. Maybe I’m reading into this a little too much, but I feel like this means Beau will be a funny addition to the show. Or at least I hope so. They also shared some objectively cute couple photos as well. They checked out the Louvre Museum in France and mentioned DaVinci code in the caption. They checked out Soho House in Berlin. Stassi even said “I love you” in one of the captions, but in German. She also struck a pose in front of the Palace of Versailles gate. Of course Stassi served up that fashion blogger perfection with those OOTD posts. Just check out the photos for some vacation wardrobe inspiration. Is it December 3 yet? Unfortunately, it’s not, but until then, the fans can look at these photos to tide them over. 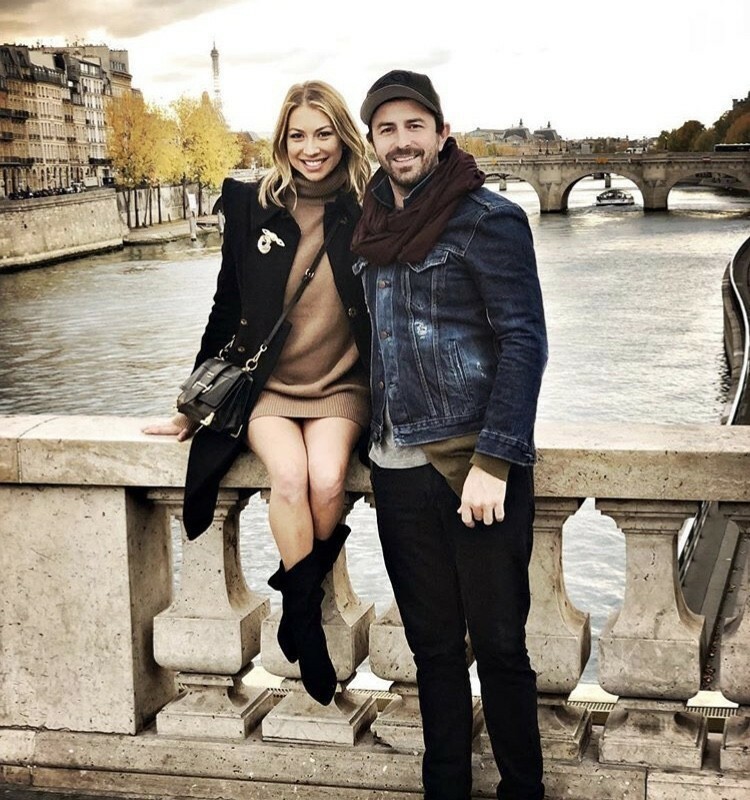 Click through the photo gallery below to see Stassi and Beau enjoying Germany and France. TELL US- WHAT DO YOU THINK OF THE PHOTOS FROM STASSI SCHROEDER AND BEAU CLARK’S VACATION? ARE YOU EXCITED THAT BEAU WILL BE ON VANDERPUMP RULES NEXT SEASON?